For some little ones, it can be a little daunting and scary going into a new place for the first time, meeting new people, having a new daily routine and environment you are not used to. So, when your child arrives at nursery, although it is exciting, the whole experience can sometimes be overwhelming. We’ve had a few questions recently about how best to mentally prepare a child for the socialisation aspect of starting nursery. We would like to stress that we don’t expect every child to always be happy or full of confidence in social situations at nursery. Why? Because naturally not every child is like this. It’s not in their nature, which is perfectly normal and part of what makes them unique. Here are our top tips that we give parents before they arrive to make this transitional part of nursery a little bit easier. Before we talk all things food, a massive thank you for all the great feedback on part one of our series, where we spoke about how to prepare your child for the nursery when it comes to sleep. If you haven't read our previous blog post, make sure you head over HERE. Now it's time to talk about what you as a parent can do when it comes to food before your little one starts nursery. 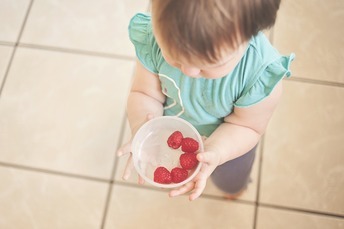 Food can be one of the most complex areas of a child's development to perfect. Food is not only essential to ensure your baby is getting a wide variety of nutrients but also for other areas such as speech development. There is a lot to think about when your child is starting nursery for the first time! To make the transition as easy as possible, our blog series, will take you through our top transitioning tips covering everything sleep, food, dummies, socialisation and more. First on the agenda. Sleep. 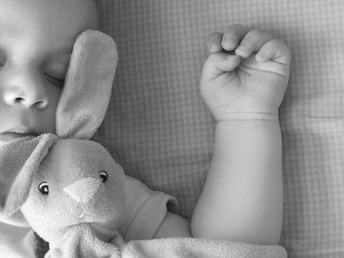 Sleep is the most crucial area to get right, not just for baby but for parents too! Ensuring your little one's quality of sleep isn't disrupted too much during the transition from home to nursery, will help make the journey calm, fun and blissful as possible! Your child's overall happiness is determined by several different yet important areas in their daily life. Relationships, food, environment, friends, family, play time, learning... today we’re going to talk about exercise and outdoor play. "Trust is important because it is the basis around which all human relationships revolve. Without trust, there can be no relationship." A lot of the staff at Wellies are parents themselves. 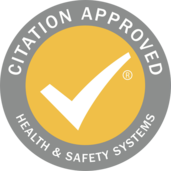 Therefore, we know, on a professional but also a very personal level how difficult, nervy and overwhelming it can be to leave your child (hopefully happy and settled) at a nursery while you head off for the day being a rock star parent. It's a natural part of parenthood to spend a big part of your day worrying about your child, wondering what they're up to, and most importantly if they are happy, settled and content. So, how do you get the feeling of trust? Are you looking to start 2018 with a new and exciting opportunity? An opportunity that rewards, offers career development and makes you feel like you're a part of a family. Wellies is an award winning day nursery and we are growing. Think you've got what it takes to be a part of it? We Celebrate 28 Years Of Wellies! WELLIES IS 28 YEARS OLD! 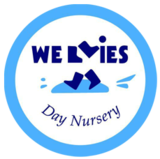 We’re super excited that we are here celebrating 28 years at Wellies Day Nursery! 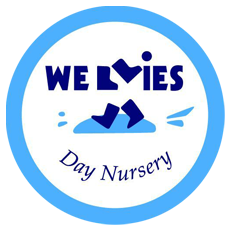 Many memories, laughter, tears and joy have been created and shared within the walls and playground of Wellies Day Nursery, and even to this day, we wouldn’t have it any other way! 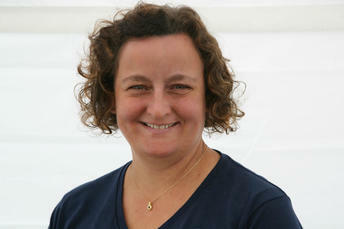 Founded in 1989, Helen had the opportunity to set up her own nursery and she has never looked back. After beginning her career as a Nanny where she cared for children of Royalty & Celebrities she decided that she wanted to create a nursery that really delivered quality childcare with a difference. Why preparing your little one for nursery is so important. I bet you thought this time would never come! 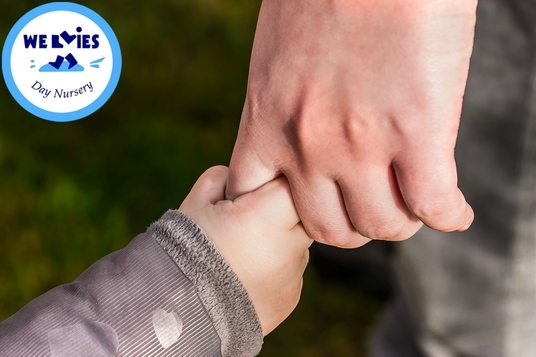 After some sleepless nights, love, laughter, tantrums and hard work, your little one is just round the corner from the next stage of their lives: nursery! While the gorgeous summer sunshine provides our children with the vitamin D they need for strong bones, teeth and muscles which long term is essential for good health, it is also important that they are protected from a young age from the potential risks that the sun can also cause such as skin cancer in later years, sun stroke, skin damage and much more.